Name IWAI Micro Components Co., Ltd. If you have something to ask, please feel free to contact with us. 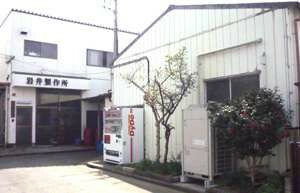 IWAI Micro Components Co., Ltd. Solve the production stage problem at the stage of execution work. ©2016 IWAI Micro Components Co., Ltd.